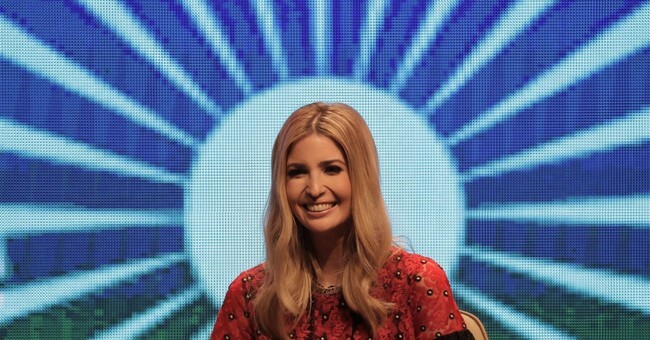 Want to Hear the Latest Fake News Story About Ivanka? It's hard to keep up with the fake news reports about the First Family, but here's another doozy. Over the weekend, First Daughter Ivanka Trump apparently demanded a Spanish-American chef be kicked out of Cafe Milano in Washington, D.C., because his presence made her "uncomfortable." The rumor caught fire when former Mexican Ambassador to China Jorge Guajardo posted the following message on Twitter. "Ivanka walked in ahead of him, not comfortable with his presence," Guajardo said in a follow up tweet. His message was "corroborated" by Andrés, who played victim. There's one detail that got overlooked. The restaurant explained that despite the uproar, there was no malice intended. The restaurant was rented out for a private event, and Trump had no influence on the guest list. Ivanka must be getting tired of these rushed reports. Since her dad became president, she has been accused of unfairly representing the U.S. abroad, plagiarism, and complicity. I'm sure Chelsea would get the same treatment.